Facts in books, information in glossaries, the ability to use them in our heads! If you are new to the arts you may have problems to decipher certain art material terms used in the arts field. Or you wonder what brand to get. To help you along, I added this little glossary as a guideline to make it easier to find the right materials you will need in class. I hope this clarifies any uncertainty you may have. There are varied types of graphite pencils. When you buy a set, make sure that you get one with a 4h and 2h otherwise buy them single. All brands are really fine. I personally use the Faber Castell graphite and Staedler pencils. Staedler is cheaper and a little lighter than the Faber Castell. Faber Castell are the only pencils with an added inner core strength so that the pencils don't break inside when they fall. The paper we draw on is of importance. In my time as commercial illustrator I tried many different papers and stuck for most of my work with Quill, as I could use it for almost all work in pencil and coloured pencil. Too often people have brought paper pads to class only to be frustrated. But whatever you buy and you may have a good paper that works for you, do not buy Mont Marte. The paper flakes off very easily and it can take only one or two layers of graphite, before literally destroying itself. 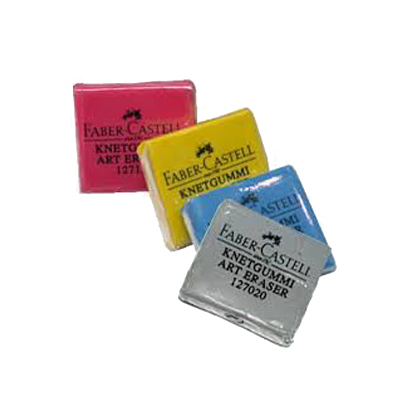 The putty eraser, also called kneadable eraser is different to a normal eraser. It looks and feel similar to Blue Tack, but it is a bit softer. It is used for two main reasons, first it can erase very dark graphite areas which otherwise would smudge badly with a normal eraser. The putty allows to lift graphite off by dabbing onto an area. And second we can lighten a dark graphite surface and create amazing effects of soft highlights. It is handy for blending. Any brand will do for this little helping tool. 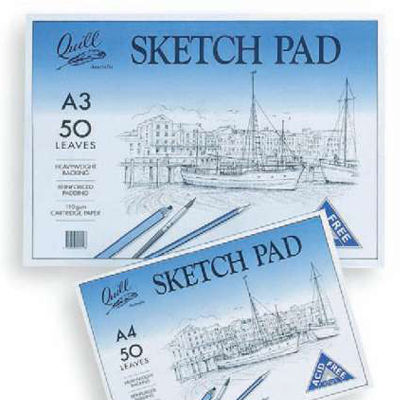 This is a great companion for drawing, in particular if you are working on a smaller scale. Useful for leaving perfectly small round highlight or a thin white lines on the edge of a form. All to often we pencil an area in we didn't intended to and it becomes a nightmare getting a small highlight back. Some cut their eraser to help or use electrical erasers. This neat tool does the job with ease. 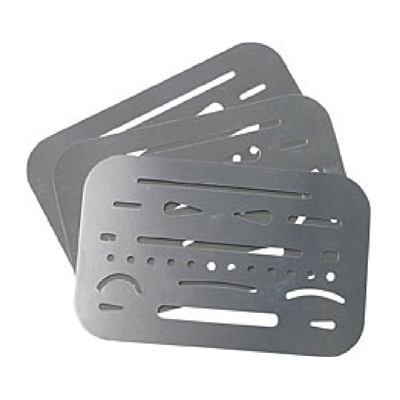 You can buy these with a plastic grip or made from wood. They come as single pens or in a set of three. 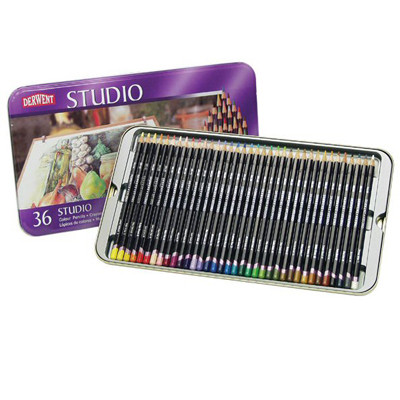 These are used to create very fine lines or dots while drawing, which can't be achieved with the pencil alone. In class we will work mostly with flat brushes. The reason for this is varied, you will discover the reasons in class. Hogs hair is most times used for oil, but you can use an endless variety of brushes for oil. Any brand is good for the beginners course, but make sure that the hair is not too long or too short. The image on the left shows about the right length. You will need the colours as described in the material list. Which brand is up to you but I recommend Schmincke or Windsor Newton. 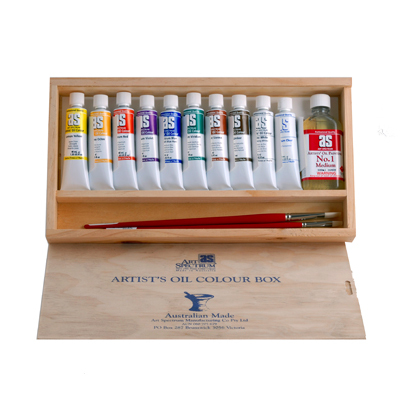 If those are too expensive for you get AS Oil Paints to start with. They are affordable and a mid range quality. If you need to save money and just want to try out oil first before deciding to settle into it, particular for exercise paintings, you can also buy Mont Marte. But be aware that they do fade eventually and are by far not as creamy as the artist quality paint and lack at times opacity. 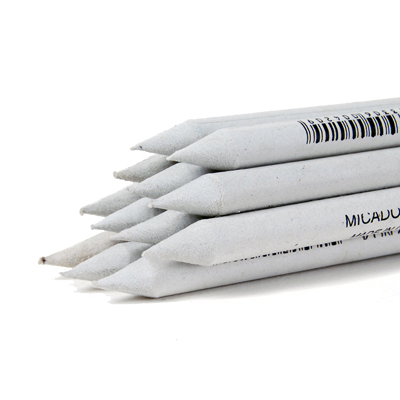 Minimum size tube should be 100ml. 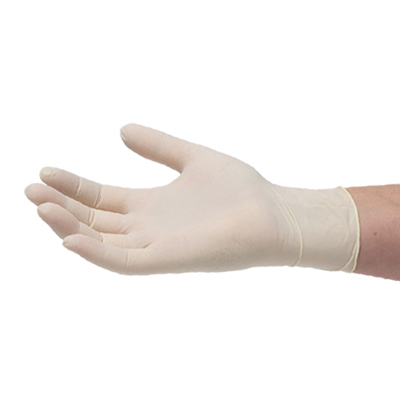 In the beginners painting and colour course we will need for some exercises fine elastic gloves. 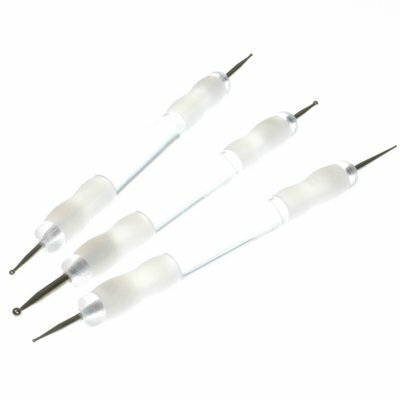 Don't buy any stronger ones, we require the thin surgical type. Buy the smallest possible size for your hands. 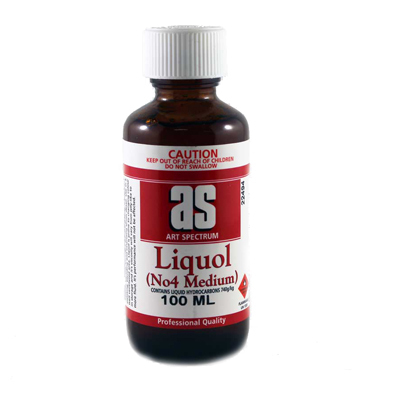 Liquol, also called medium 4 for oil, is used to thin oil paint for painting. Artists use it for the first thinner layer or for very fine lines, as oil is often too thick. It can be also used for glazing. Another cheaper option is odourless lean. There are many options that can be used as a palette, but I prefer a simple palette from Mont Marte. 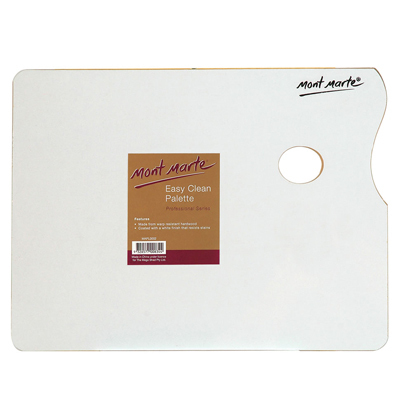 The Mont Marte easy to clean white palette has a good size, is extremely affordable and much easier to clean than any untreated wooden palettes. Glass is also a good, but for safety reasons the light weighted wooden palette is the best in class. 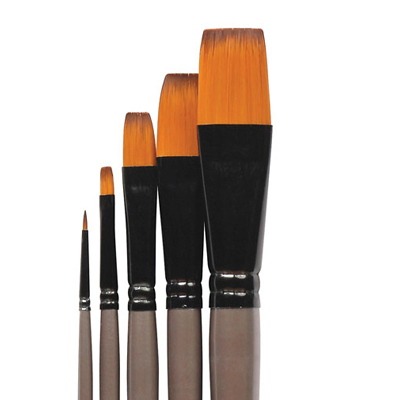 These brushes are cheap, yet good for finer work in oil. They are optional for our classes but most will end up getting them for their soft quality. 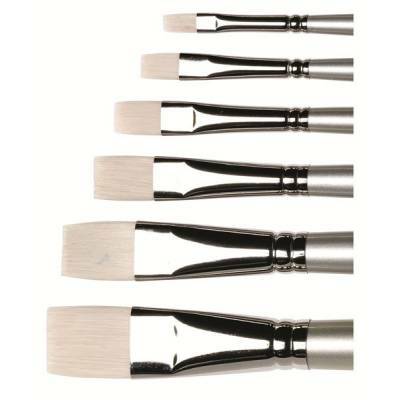 Make sure you get a set with a lot of flat brushes, not round ones. The set on the left even has one small fine round brush which is on the material list as well. 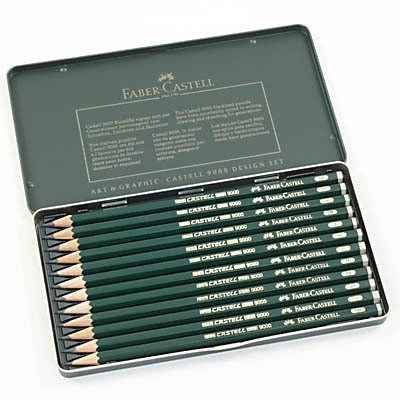 Faber Castell produces two kinds of artist quality coloured pencils: Polychromos and Albrecht Duerer. For the workshop the best brand would be Polychromos, not to be confused with Prismacolor. Taking all points into account Polychromos has many advantages over Prismacolour, such as blending and are much harder to break. Albrecht Duerer are great as well, but as we also do the layering technique, you cover better ground with Polychromos. If you already have a set of a particular brand then by all means bring those. If you are short with money Derwent coloured pencils are the alternative to the more expensive brands. They don't work as well for the burnishing technique and are not as bright, but are the best lower priced pencils available. 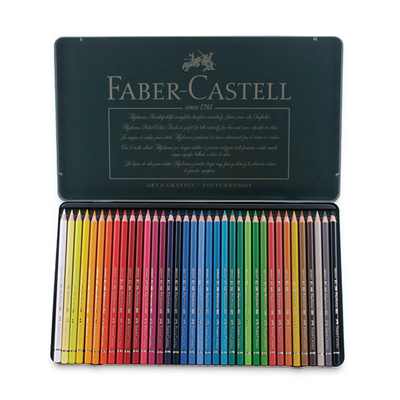 They are artist quality like Faber Castell and Prismacolor, which means they do not fade. 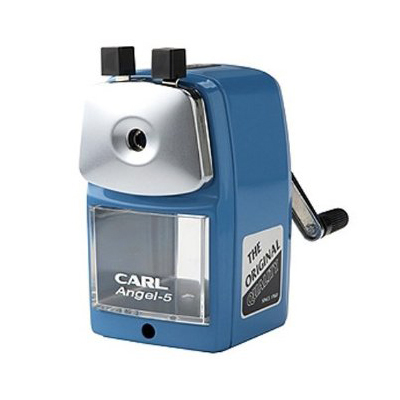 When working with coloured pencils you will need a good sharpener and the Carl Angel 5 is it. A normal sharpener gets blunt quickly. I can't work without my reliable "Angel". This particular model has many advantages over similar types. First the case is entirely made from metal instead of plastic. It has a massive spiral blade so keeps a long, long time working. It also is the sharpener with longest tip, exactly what we need for coloured pencil. And last, it stops when the pencil is sharp, where other models just keep on running the pencils down. 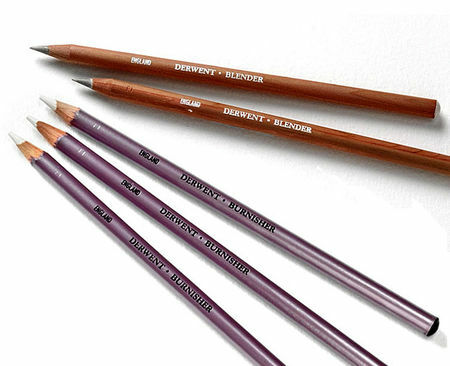 Derwent produced two types of supporting pencil tools for coloured pencils. The blender and the burnisher. I prefer the blender as it has far smoother results and is not as porous. They are a must for the burnishing technique. 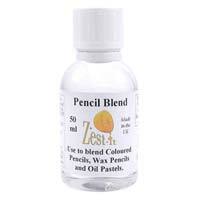 Zest is one of the best mediums available for blending colour pencils to create an extreme smooth surface. You can get is at Musgrave Arts.